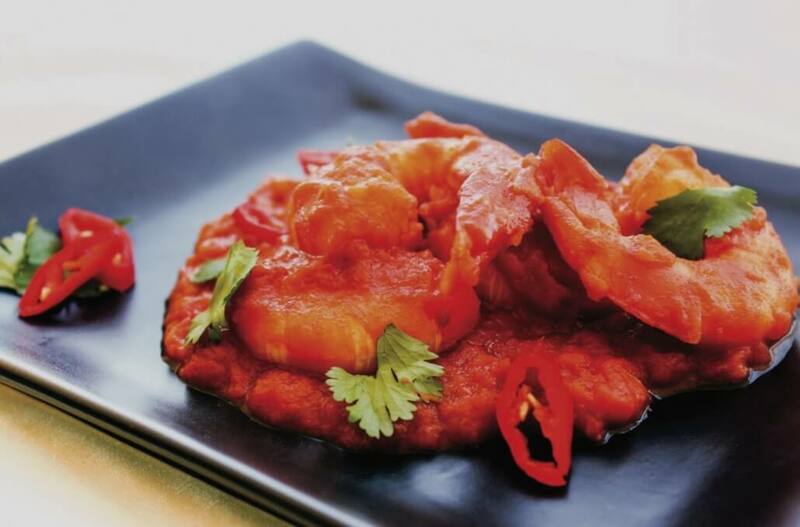 While not a traditional Indian dish, this spicy prawn curry pays tribute to the memories my family and I created while holidaying in Malaysia. 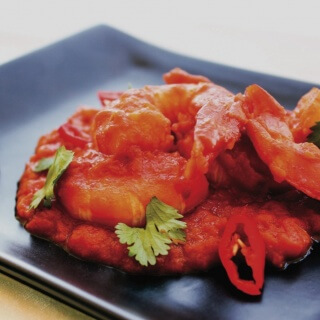 This recipe is only available in ‘A Little Taste of India’. This recipe is only available in 'A Little Taste of India'.Buy Now. This healthy thermomix recipe is delicious with fish also. An unsung hero from A Little Taste of India. Marvellous recipe, a taste sensation. Equally as good subbing fish for the prawns.